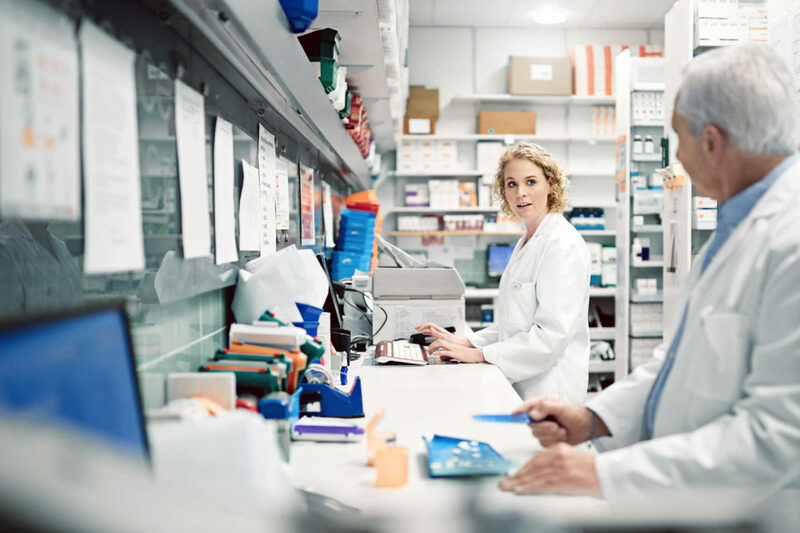 Chemist Warehouse is the sixth largest retailer in Australia with an annual turnover of A$5 billion (NZ$5.5b).Australian company Chemist Warehouse’s arrival has shaken up the pharmacy sector with free prescriptions, and smaller retailers are starting to follow suit. Chemist Warehouse set up its first store in Auckland’s St Lukes suburb in November, and about six months later a neighboring pharmacy, Balmoral Pharmacy, is also offering free prescriptions, by taking off the standard $5 subsidized prescription charge. Balmoral Pharmacy owner Nikil Lal said its loss leader model was a response to a price-sensitive customer base. “We have an older migrant customer base. While those coming in for prescriptions don’t usually buy other things, the promotion has significantly increased foot traffic,” Lal said. 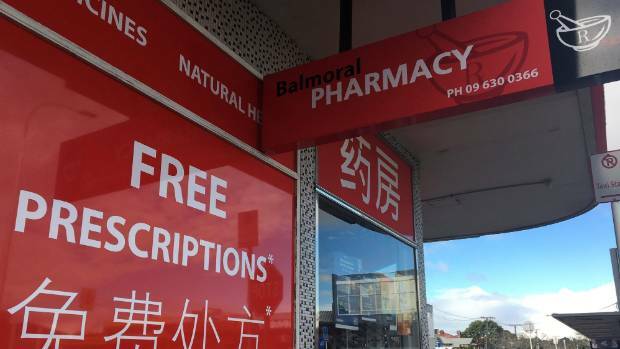 Lal who owns three other pharmacies in the city, Royal Oak, St Heliers and Takapuna, only has the free prescription offering at his Balmoral store. Down the road from Chemist Warehouse in St Lukes, Balmoral Pharmacy offers free prescriptions to customers. In Christchurch, Bargain Chemist manager Andrew Zhang said his business switched to free prescriptions in March to take the burden off the health system by increasing the availability of medication. But retiring pharmacist Warren Flaunty, who has spent more than 50 years in the business, said the free prescription model was not sustainable and that the future of the industry looked grim. Others such as Bargain Chemist and Unichem Maxx have entered the discount medicine market. 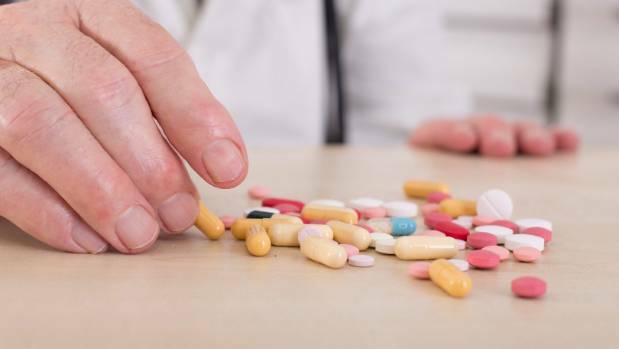 “Pharmacies could lose millions in turnover if they copied the Chemist Warehouse’s free prescription model,” Flaunty said. 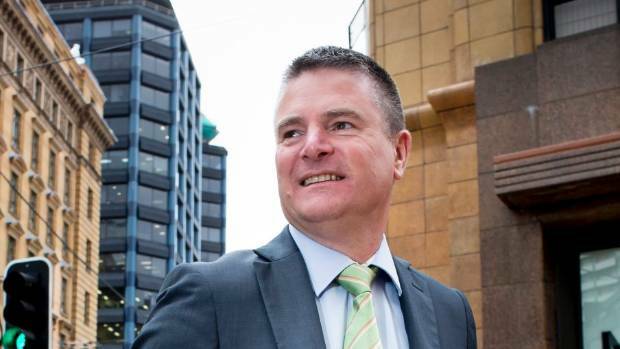 Pharmacy Guild chief executive Andrew Gaudin said it was early days with regards to Chemist Warehouse’s impact on the marketplace but not all chemist shops would be able to match its move. Retail consultant Chris Wilkinson of First Retail Group said competition had gradually increased in the pharmacy industry over the past couple of years. He said Countdown’s launch of its pharmacies was the forerunner in discounted prescriptions, using pharmacy as a way to increase footfall, local relevance, and relationship with its communities. 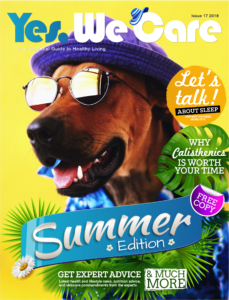 However, Countdown still charged $2.50 for prescription medication, whereas Chemist Warehouse had taken the competition to a new level, stocking a broad and deep range of categories and products, some of which were unique to the brand, or new to this market. 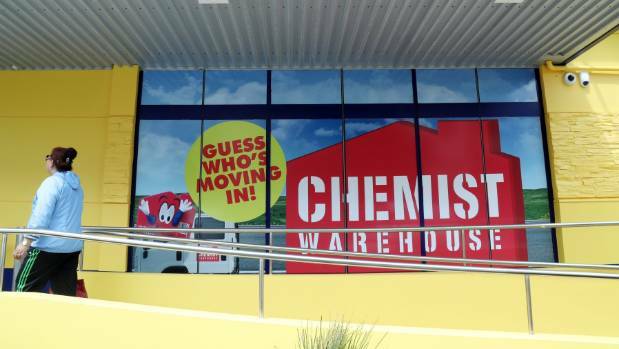 The Chemist Warehouse opened its store in St Lukes in November and is looking to expand nationally in coming years. Chemist Warehouse is the sixth largest retailer in Australia with an annual turnover of A$5 billion (NZ$5.5b), and that country’s biggest online pharmacy retailer. It opened a second store in Auckland’s suburb of Botany and will soon open another in Manukau. Consumers this week were positive about the competition heating up between chemists. Christchurch resident Isabel Marr, who was holidaying in Auckland, said Chemist Warehouse was on her to-do list for her trip. 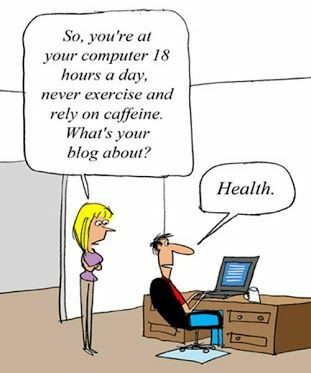 “Free prescriptions are great. I mean they’re already subsidised we’re just paying for them twice,” Marr said. First Retail Group manager Chris Wilkinson says competition has gradually increased in the pharmacy industry over the past couple of years. Chemist Warehouse regular Amy Target said she also bought medication that was not subsidised by the Government from Chemist Warehouse because it was cheaper. Other competitors are also emerging. Most recently, a group of pharmacy entrepreneurs in the South Island have launched Bargain Chemist, and industry incumbent Green Cross Group recently launched Unichem Maxx as a way of taking a stake in the discount market. 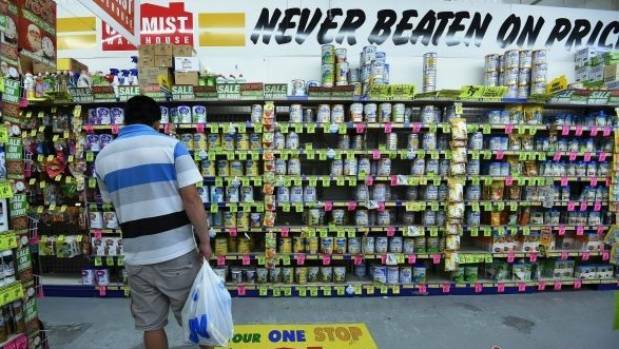 Wilkinson said the arrival of Chemist Warehouse was a challenge that could not be ignored by other retailers. 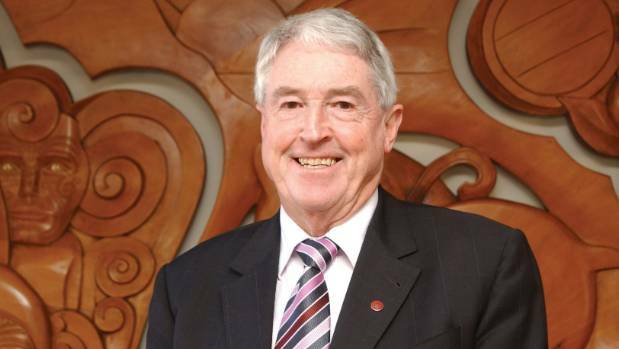 However, Flaunty said the Government needed to enforce stronger pharmacy licensing restrictions to help Kiwi pharmacists beat the Australian conglomerate. “Chemist Warehouse has had a tougher ride in Australia than New Zealand because of their strict pharmacy licensing regulations because they’re dependent on population size. “Whereas here, they can set up with far less barriers to entry.